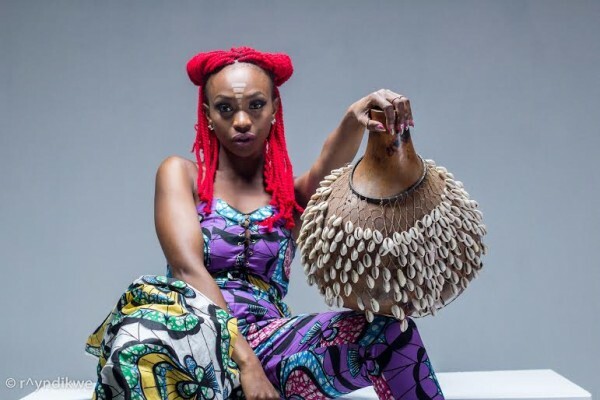 Home BIOGRAPHY INSTAGRAM NET WORTH PHOTOS Stella Mwangi Biography, Net Worth, Husband, Instagram, Youtube & Photos. 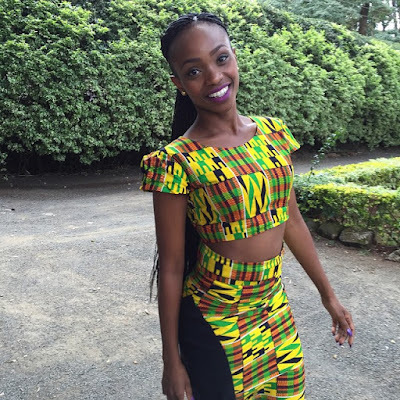 Stella Mwangi Biography, Net Worth, Husband, Instagram, Youtube & Photos. 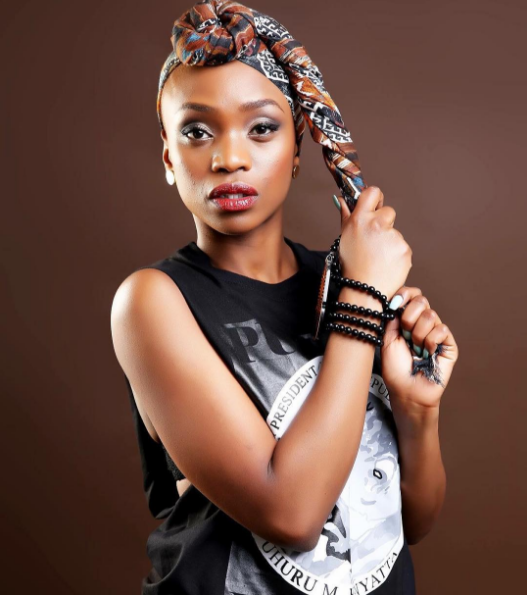 Stella Mwangi alias STL a Kenyan-Norwegian hip-hop artist, singer, songwriter and rapper is one of the most popular singers in Norway and arguably the best female rapper there is in Kenya. 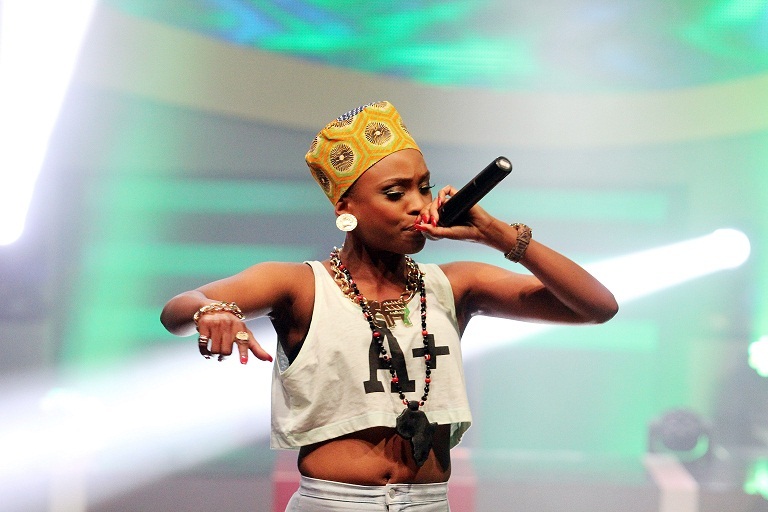 Having made a name for herself and setting the standards for female rappers both at home and away having hits in Kenya, Senegal, and Gambia to as far as Germany and Norway. Stella Nyambura was born on 1st September 1986 in Murang’a , Central Province of Kenya to Mr & Mrs Mwangi. In 1991 at age of four years her family relocated to a small village in Norway where she spent her early childhood years despite the discrimination they initially encountered there. On immigrating to Norway, Stella learned to speak Norwegian and attended a Norwegian School . Despite locating to a far away from their mother land, her dad ensured that Stella and siblings learned to speak Kikuyu and Swahili Language by using cultural music and poetry to teach them and this inspired and impacted positively on Stella’s music and her connection to the Kenyan culture. Stella has won several awards including the KISIMA Awards in Kenya for the Best New and Promising artist , Clops Awards, Jeermaan Awards and Melodi Grand Prix 2011 in Norway. Stella’s songs such as “Crazy”, “Feeling Love” and ” The Swing”, which she did with The DNC, was picked by the Position Music and Choice Tracks based in Los Angeles as soundtracks on world Famous TV series such as CSI: NY and Scrubs and as well as film movies such as Save the Last Dance 2, American Pie 5 Presents: The Naked Mile, Redline and the series; CSI New York, CSI Las Vegas, Ghost whisperer, Big shot, Scrubs and Army Wives. In 2005 Stella performed for Nelson Mandela while he was in Norway for an AIDS eradication campaign. STL writes a lot of her music about the situation in her home country Kenya, also about discrimination both Stella and her family had to go through after moving to Norway in 1991 where interest in music was a result of racial abuse and discrimination, it was her way to put words to the struggles she faced on daily basis. She started to practice playing music when she was just eight years old and worth noting she also plays the piano.